Our intention is to offer a reliable and friendly electrical service to the people of Maitland. We are all specialized in assisting the neighbourhood with our professional services for your electrical necessities. 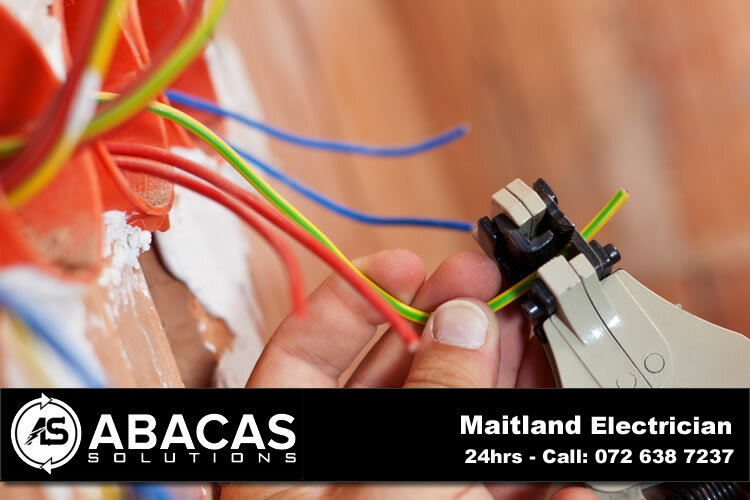 Call Abacas Solutions Round the clock, the warm and friendly qualified electrical contractor in Maitland. Regardless of what your need, just let our qualified, experienced and qualified technicians deal with your business or household electrical maintenance. The reality is that we are the very best electrician in Maitland!